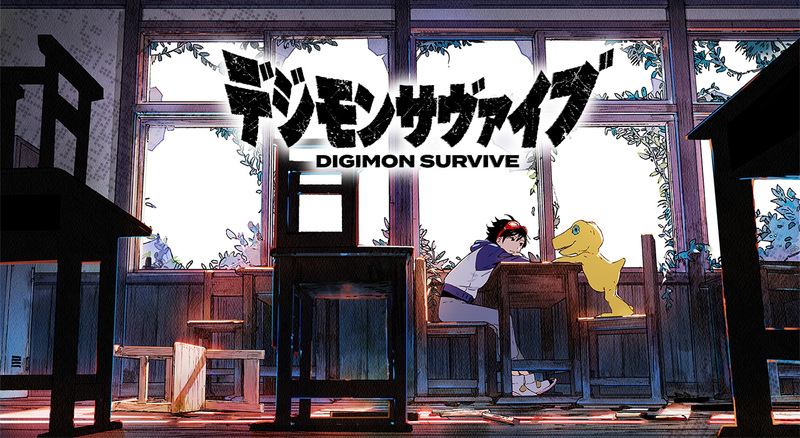 ANNUNCIATA L’USCITA DI DIGIMON SURVIVE IN OCCIDENTE! CELTIC SI UNISCE AL ROSTER DI CLUB PARTNER DI PES 2019! 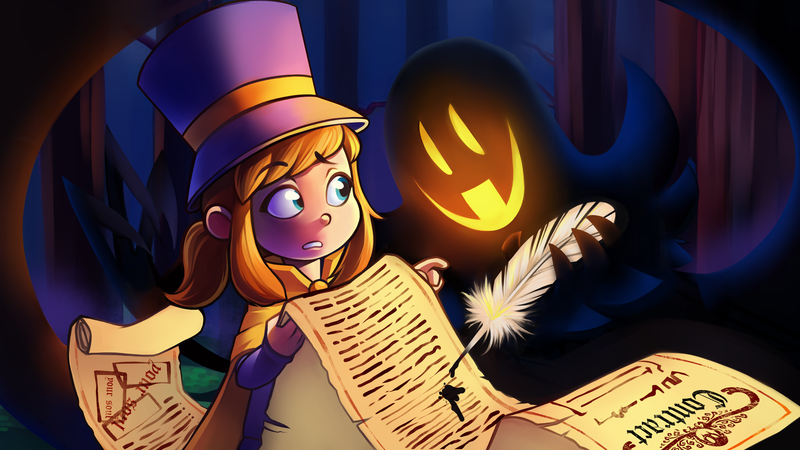 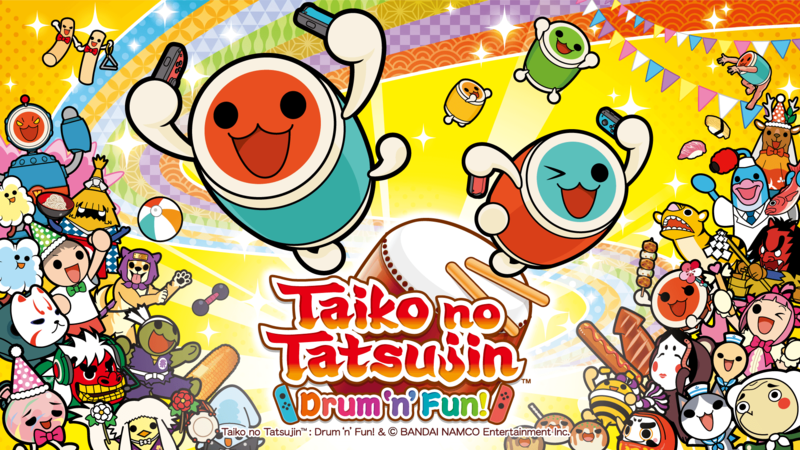 TAIKO NO TATSUJIN ARRIVA IN EUROPA PER LA PRIMA VOLTA!